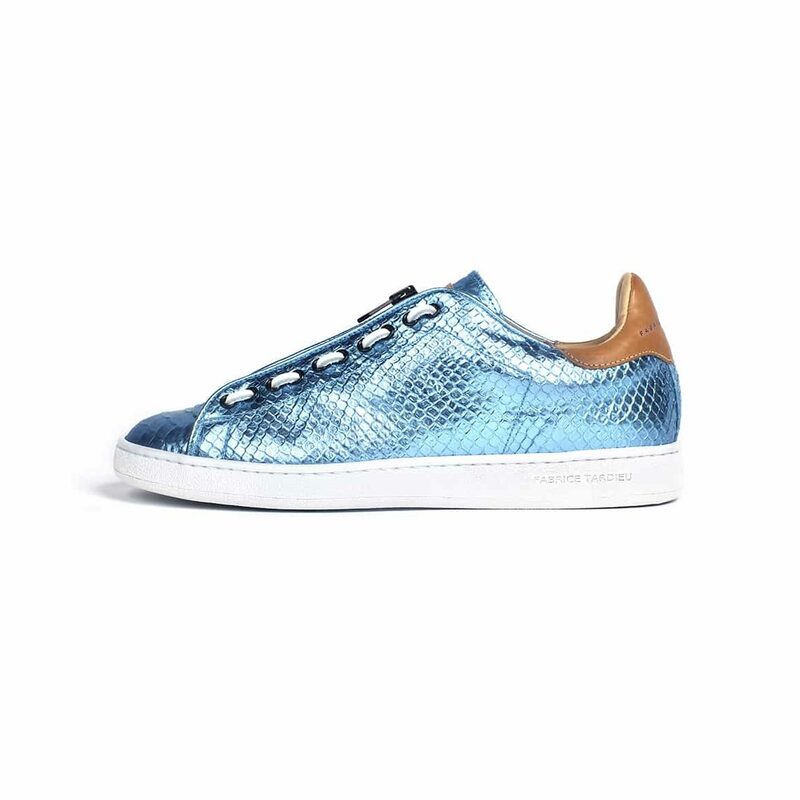 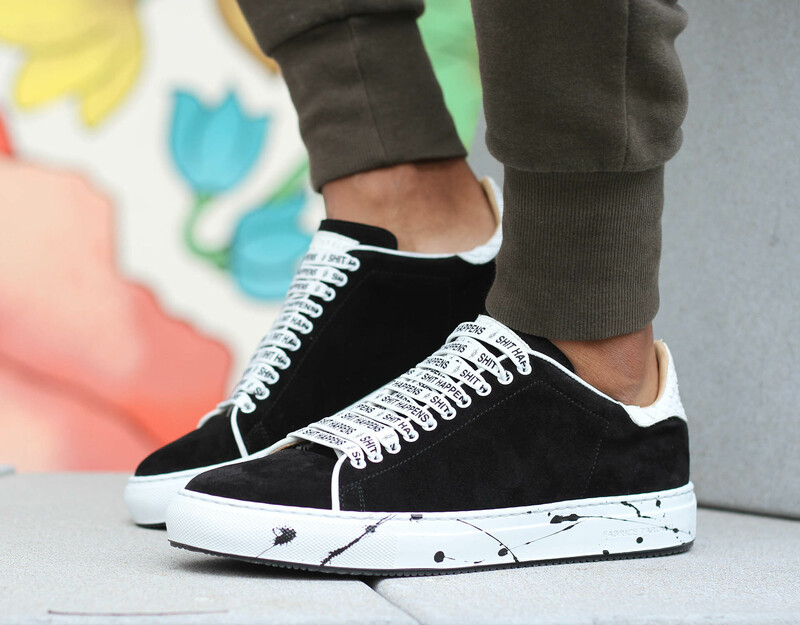 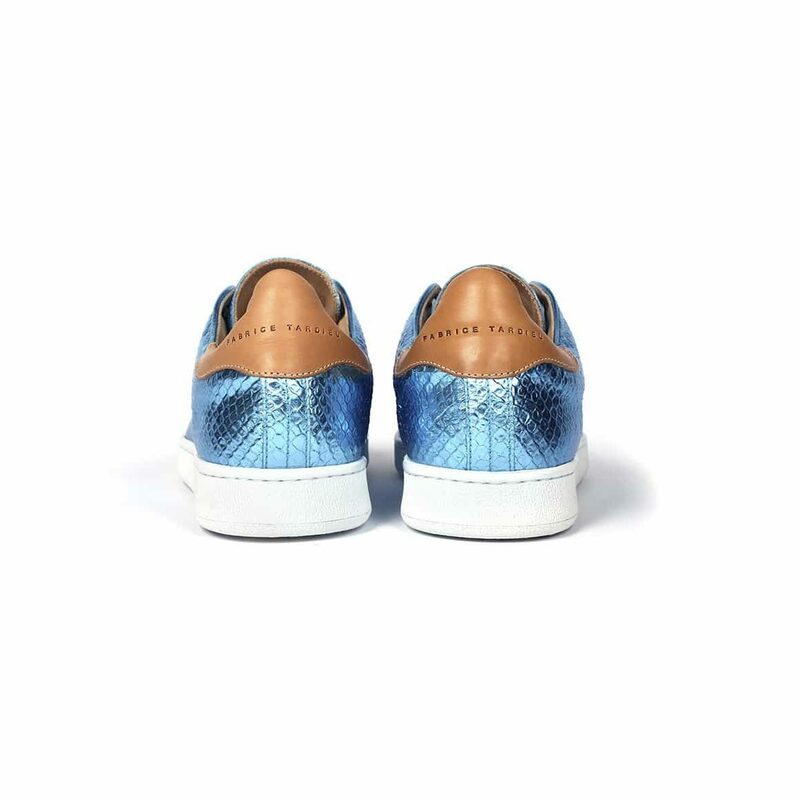 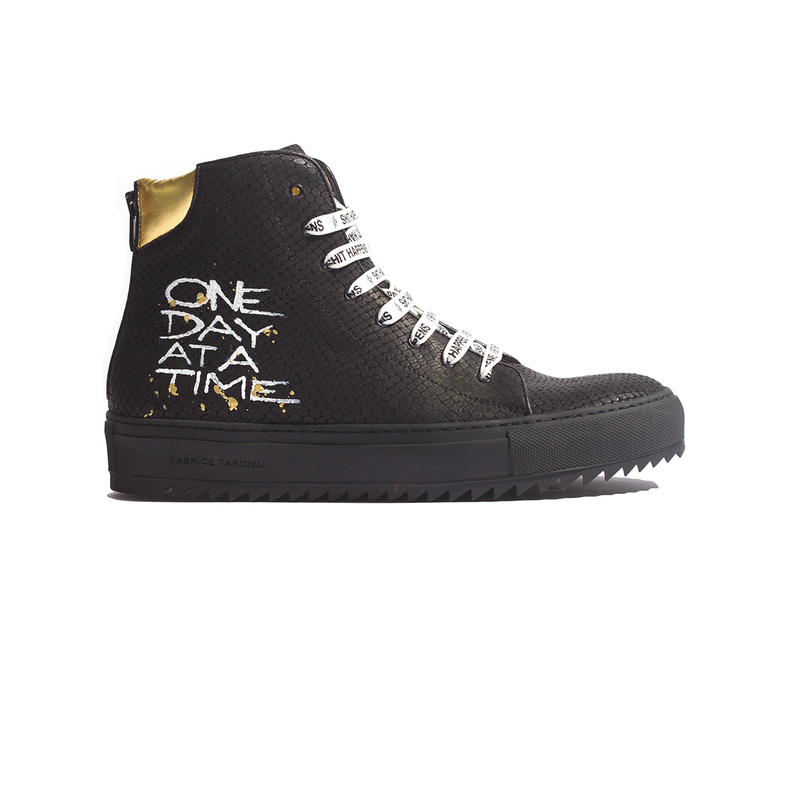 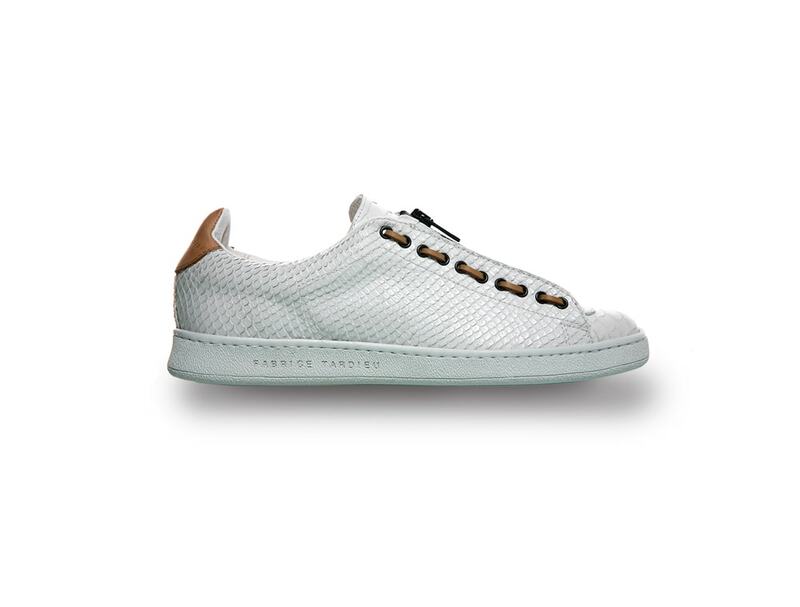 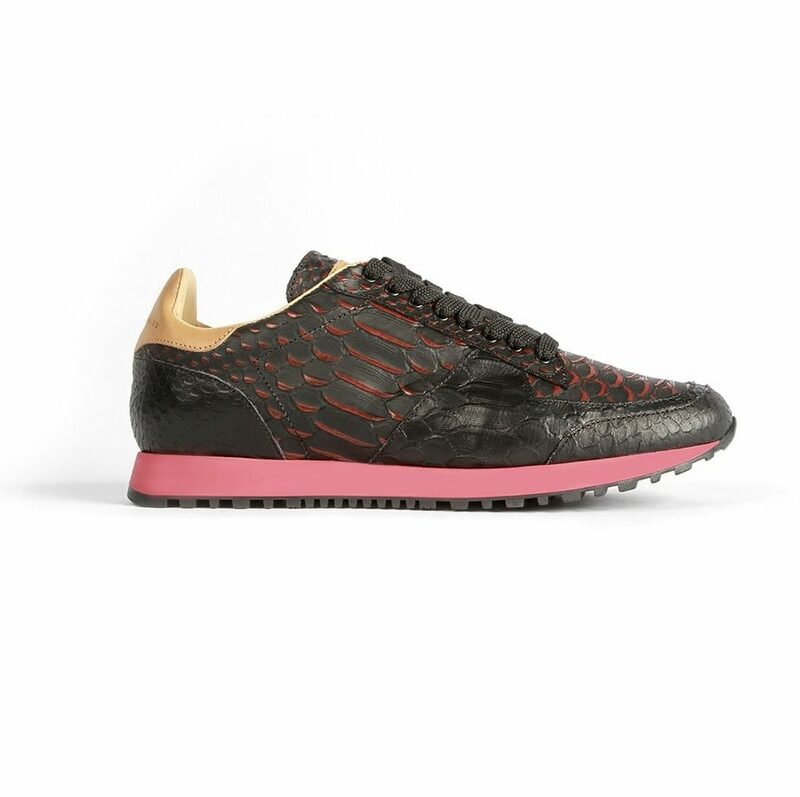 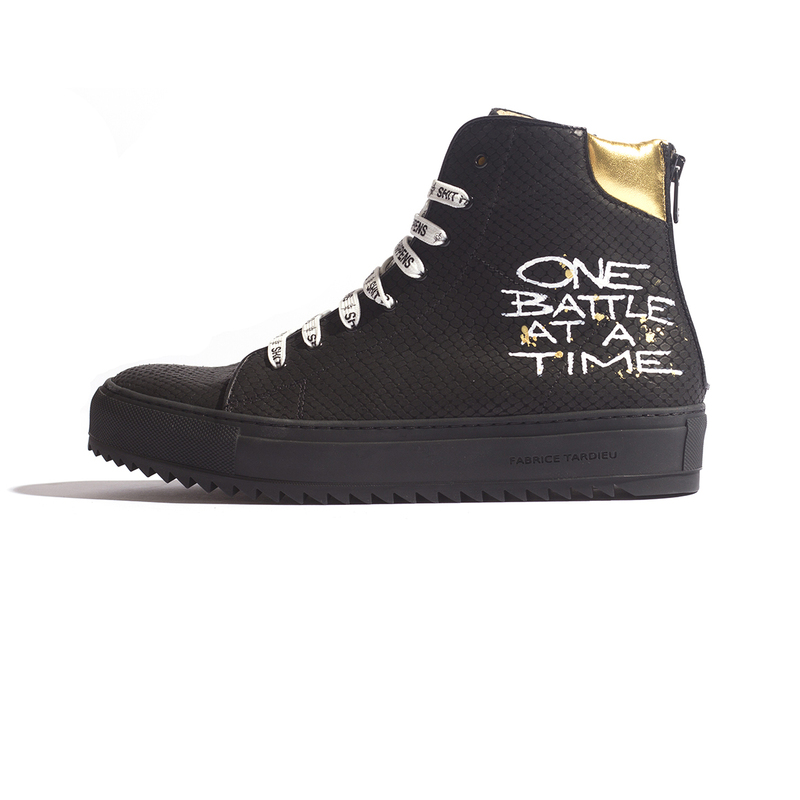 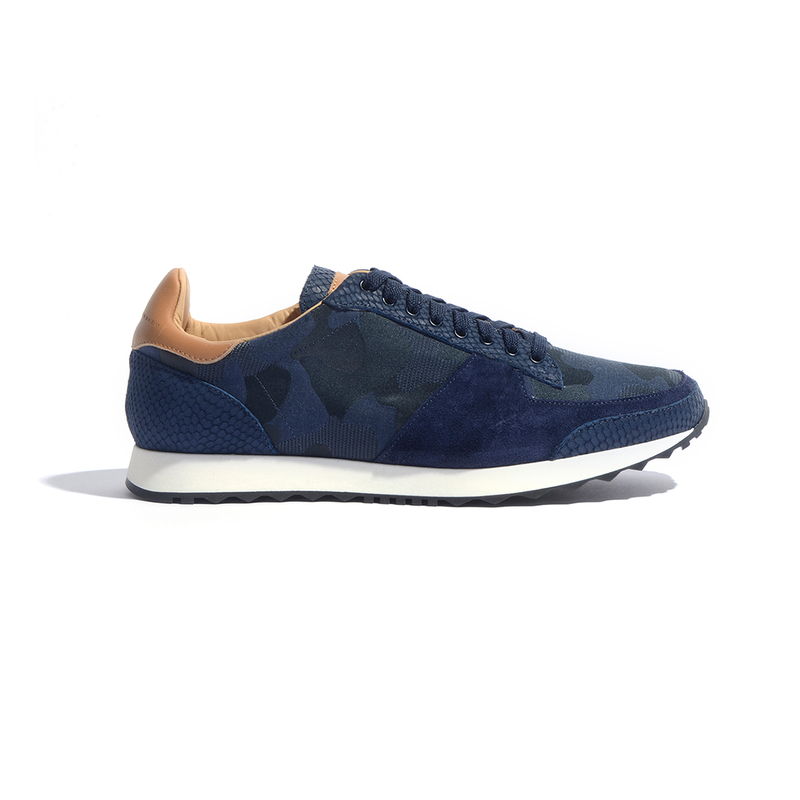 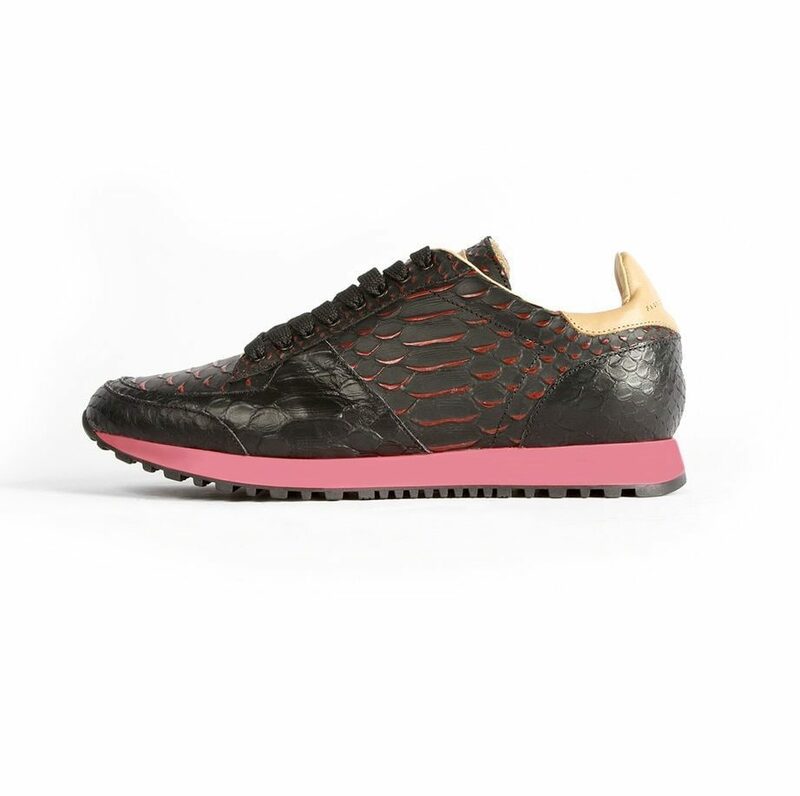 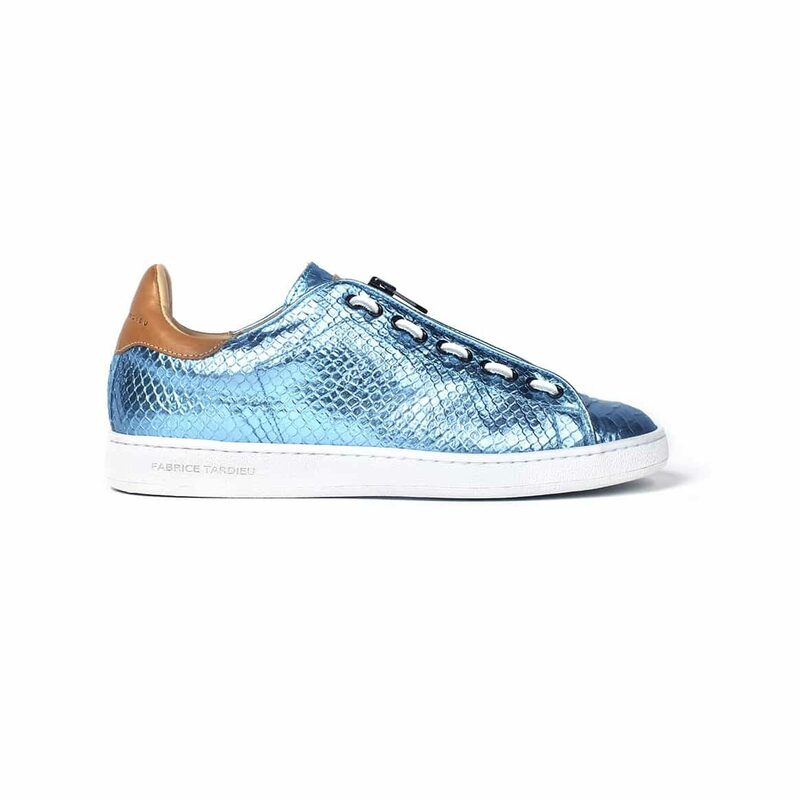 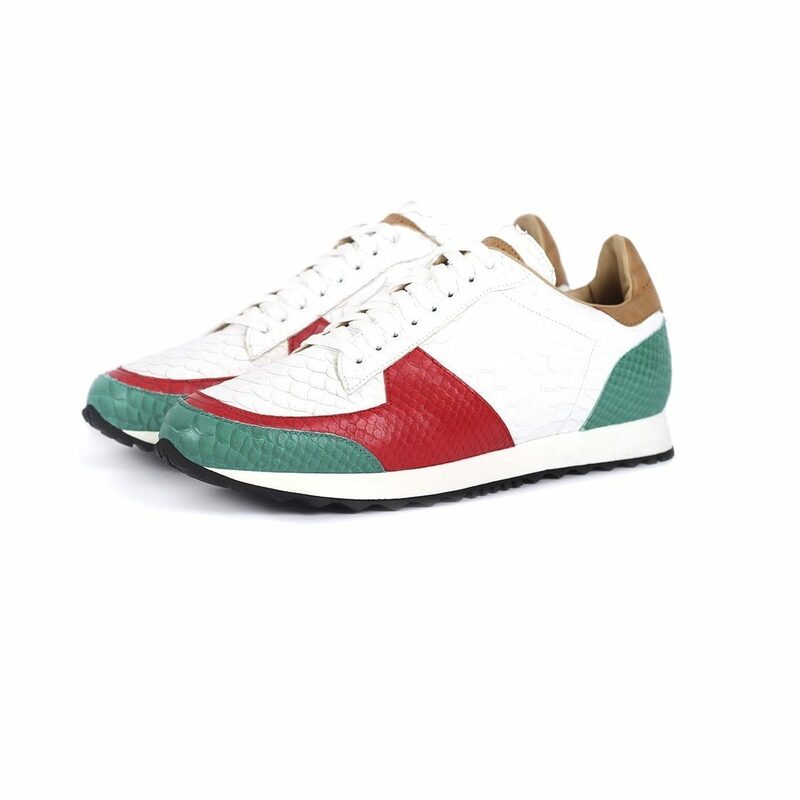 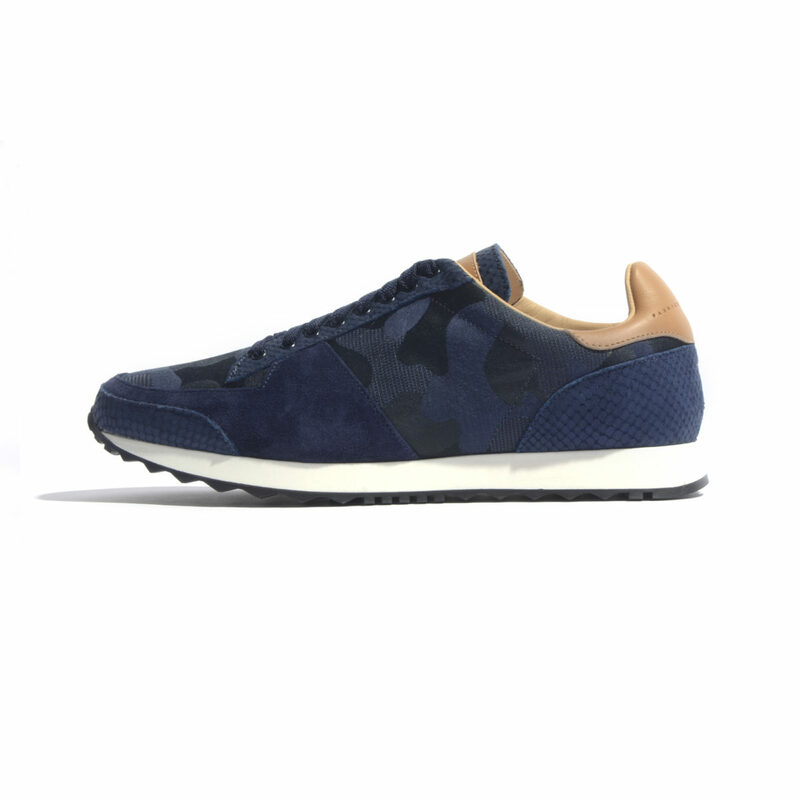 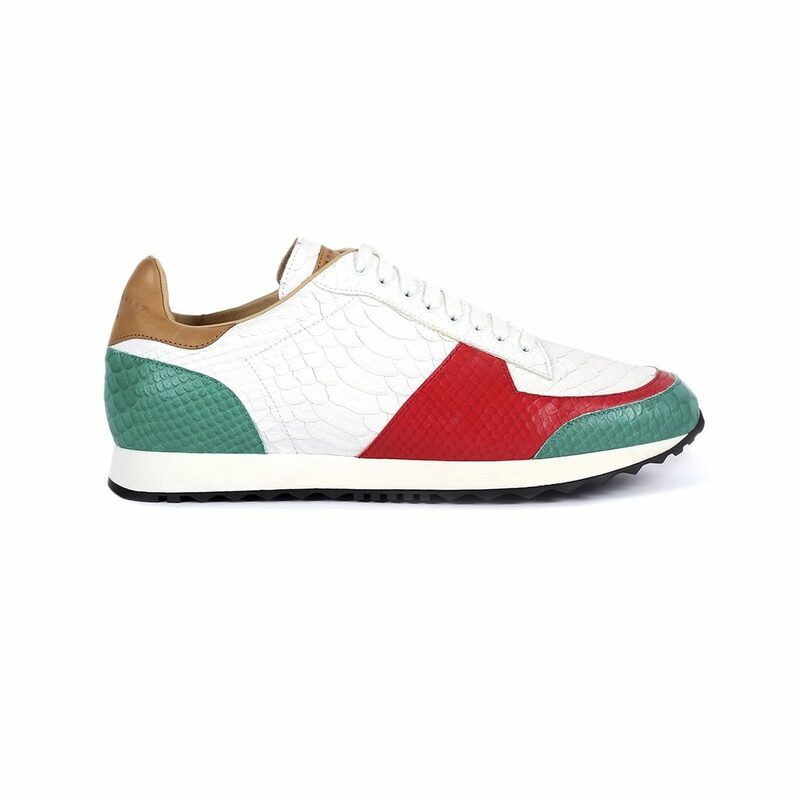 The bold and eye-catching Maximillian low top sneaker adorns a gloss finish laminated blue leather. 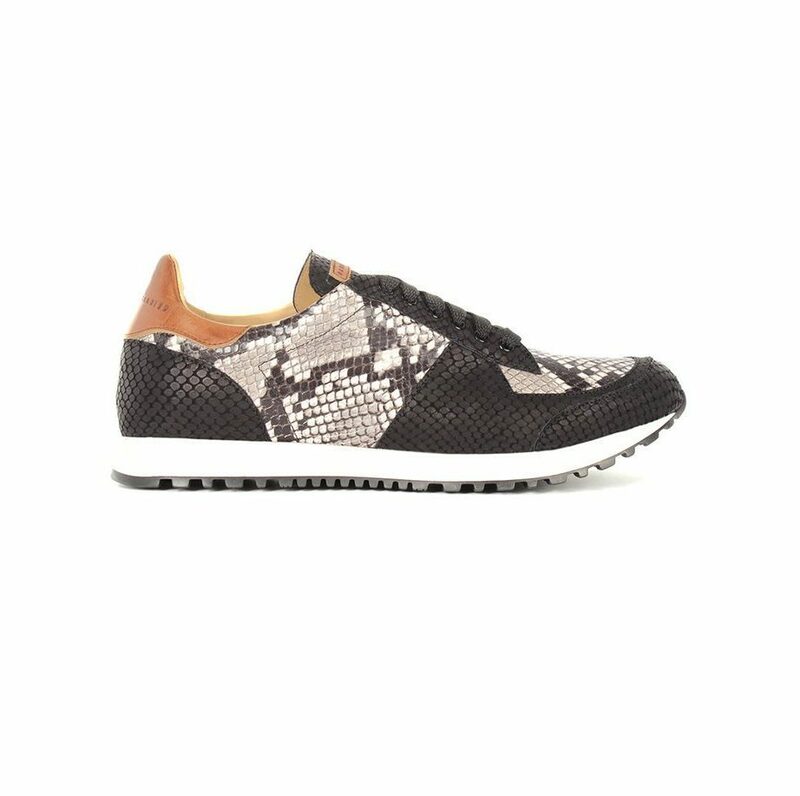 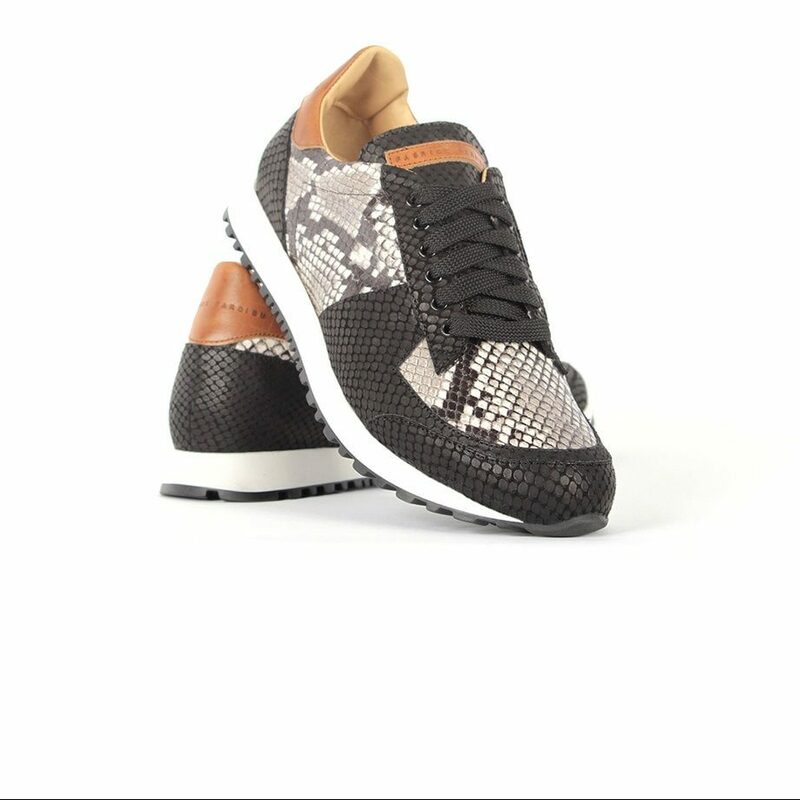 The embossed python print gives a strong contrast against the white Margom pebble textured sole, the finest, most durable type of sole you can buy. 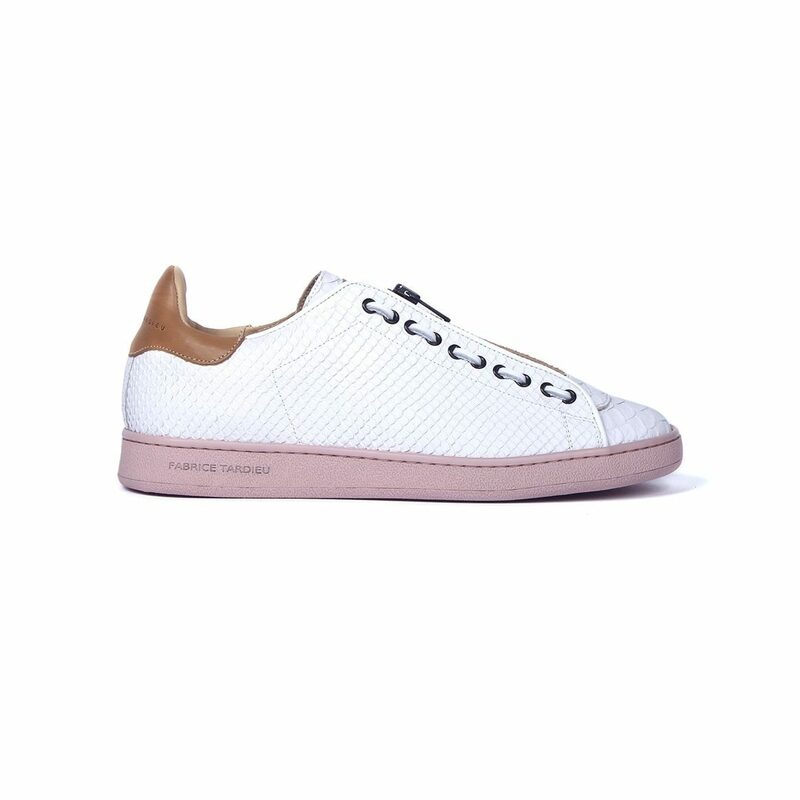 White leather laced eyelet detail and our signature zipper finish the look. 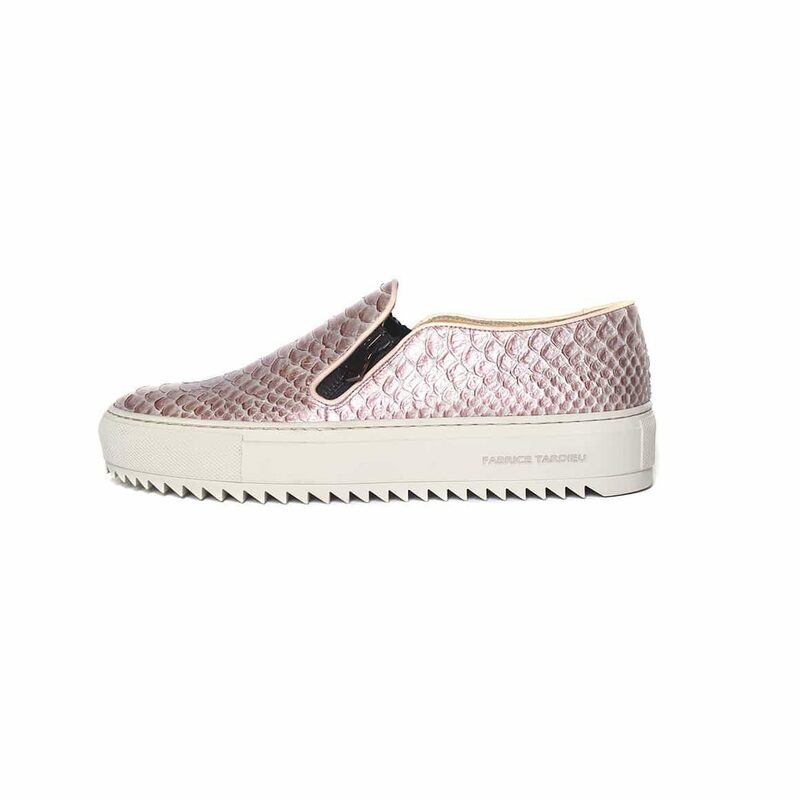 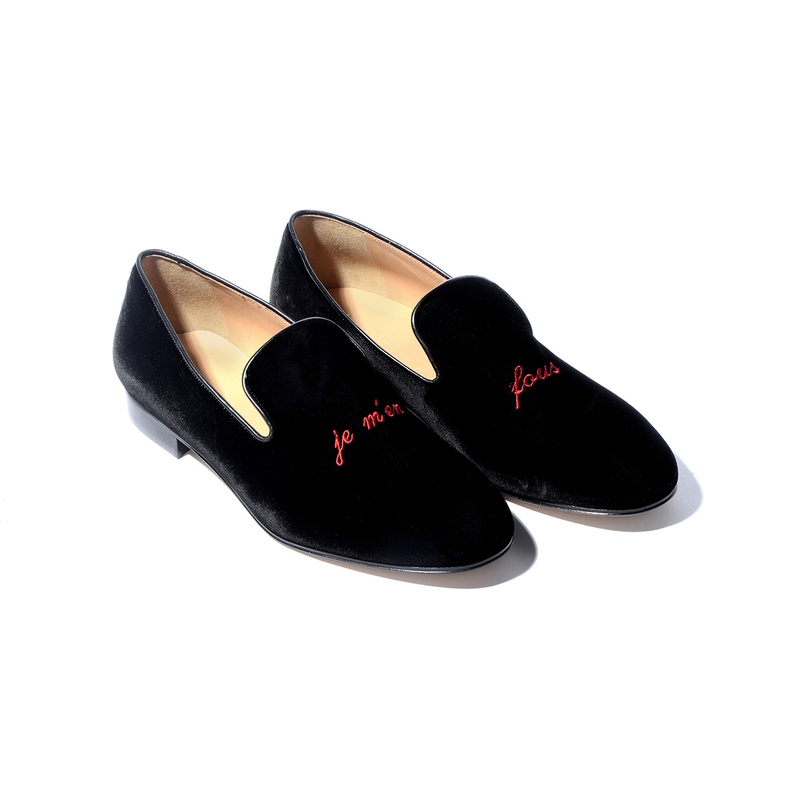 Comfort meets fashion-forward, confident style in the round toe design and cushioned insole.